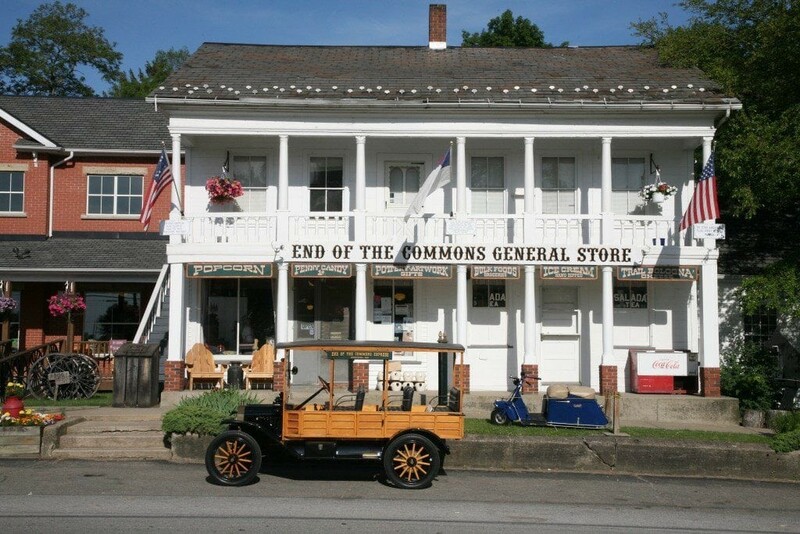 10 Cozy Ohio Book Shops to Explore this Winter - Ohio. Find It Here. The best and most unique places to warm up this season. Baby, it’s cold outside and we’re plenty cool with staying in and cozying up to your favorite book, pastry and cup of joe. If your travel heart is yearning, don’t worry — this list will take you from one warm, independent and locally owned bookstore to another. Floor to ceiling new and used books, complete with nooks and crannies to sit and read in. This spot also features hot coffee and drinks to reward you for stepping out of your house and into the winter chill. If you’re in the market for some local art or gifts, Crab Apple Books has you covered — it’s basically a one-stop shop for all your needs this holiday season. Sometimes you have to take life by the reins and steer yourself into a new adventure. Avid reader and owner of Wheatberry, Chelsea Bruning, did exactly that. 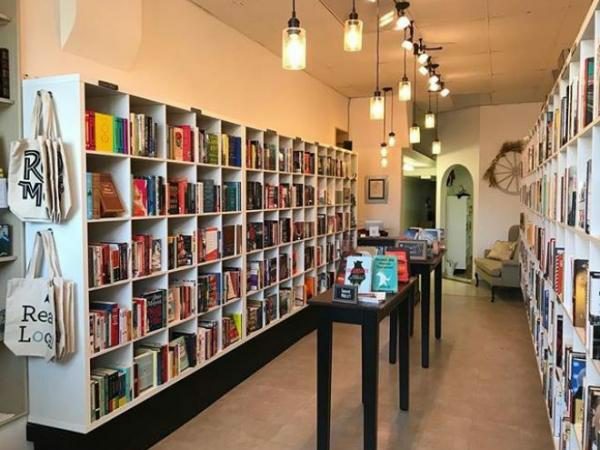 Borne out of a passion for independent literature and a dream, Wheatberry Books sits in historic Chillicothe in perfect proximity to Paper City Coffee and the Mighty Children’s Museum. Equipped with a play area for kids and open late, this hometown favorite is perfect for busy professionals and parents looking to escape for a quiet moment between the pages of a new book. If you’ve ever wondered where J.K. Rowling came up with the idea for the Weasley’s topsy-turvy house, we think she took a page out of The Book Loft. 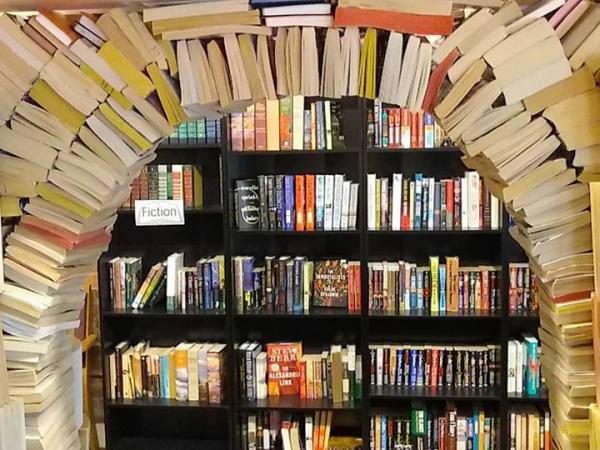 32 Rooms chock-full of popular page-turners, regional authors, and classic favorites are stitched together to make the most unique bookshop experience in the state. Check out their website and study the map before entering a maze where every room is a different subject or theme! 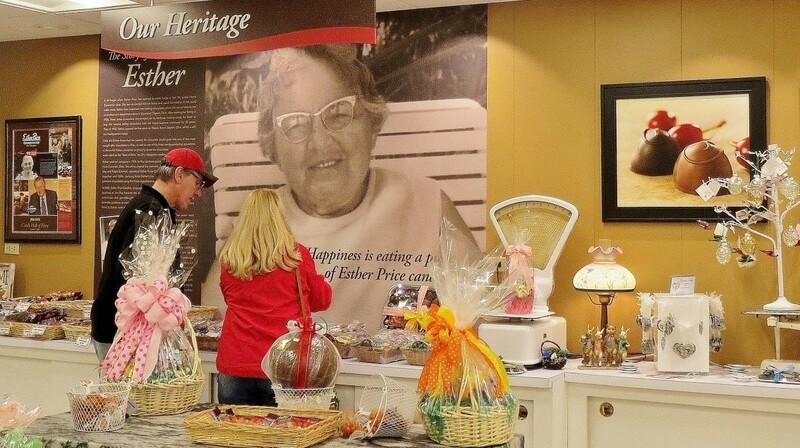 Take in the full German Village tour and stop by the adjacently located Staufs Coffee Haus and saunter just a few steps down to Pistachia Vera bakery. 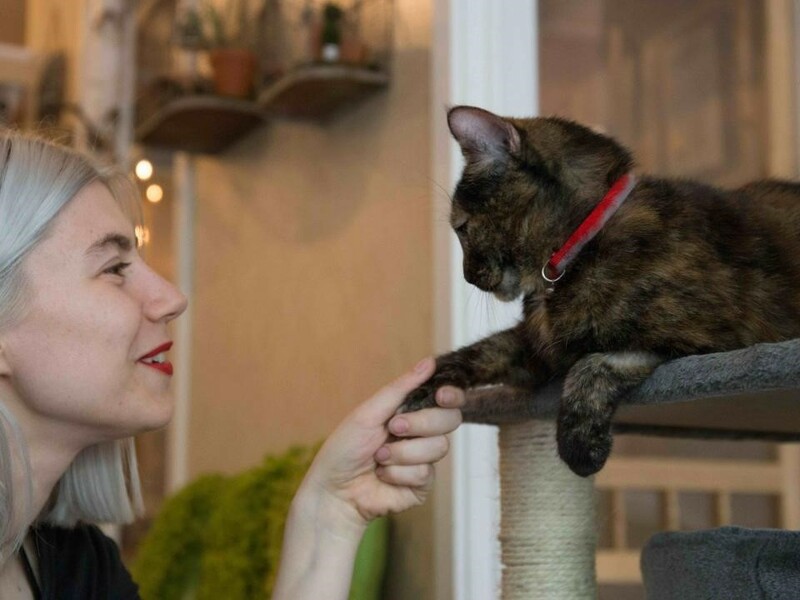 What started off as an independent book publishing company flowered into a neighborhood shop, event space, vegan cafe and bar. Almost exclusively devoted to selling independent authors, you can also find curated cocktails, Hoof Hearted beer on tap, and a selection of wine. 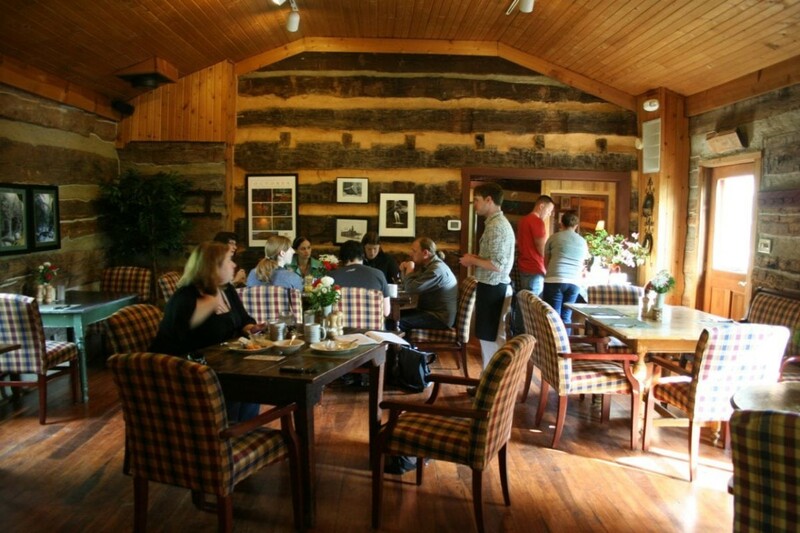 Don’t forget to grab a coffee and a house-made sandwich. If you happen to travel there on the right day, you might even run into a local author, magician, or an open mic night! Established in 1994, this beautifully constructed bookshop has undergone a lot of change. Originally sharing a space with an oriental rug shop, Loganberry still adorns its floors with breathtaking rugs and broad skylights to illuminate the books on their shelves. Check out their Annex Gallery for a rotating collection of local artists in photography, ceramics, and traditional media. Don’t miss their Edible Books Festival where you’ll be able to view, sample, or make an edible version of your favorite novel! Now there’s a book habit anyone can get behind. Move over Barnes and Noble, Joseph-Beth had you beat years ago. 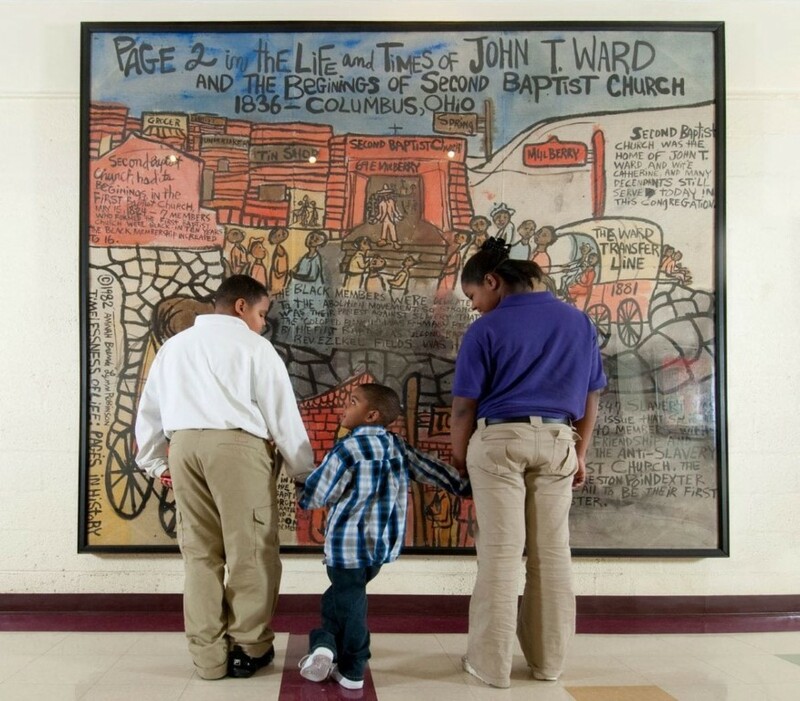 Joseph-Beth has been a pillar of the Ohio community for the last 25 years and has hosted more best-selling authors, celebrities, public figures, and politicians than any other local organization. Not only can you find New York Times best-selling books here but also book fairs, wine tastings, and even the Bronte Bistro for some high-quality meals. You could literally spend a whole day here and not once get bored! 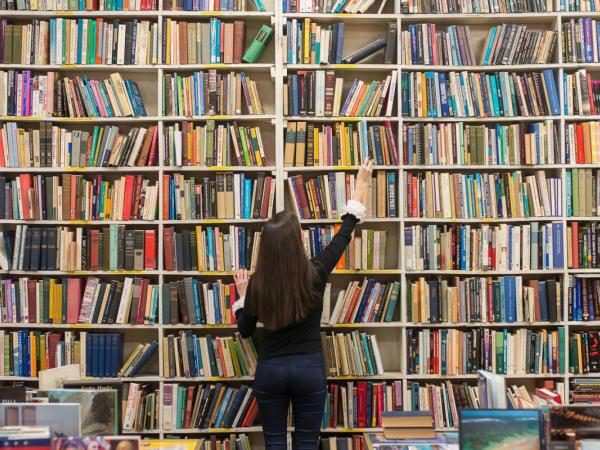 One of the oldest remaining bookstores in the state, The Ohio Book Store serves up a collection of 300,000 books and five floors to explore! 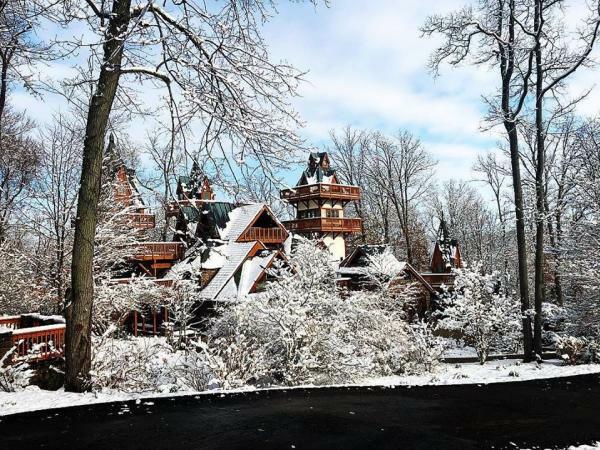 Originally opened in 1940, with just four floors, the owners moved the whole shindig to the current location which showcases a beautiful gothic revival interior and terra cotta exterior. This is the book lover’s dream — live out your Beauty and the Beast fantasy in this literal haven of new, used, and rare or hard-to-find books! You don’t have to worry about getting hungry when you’re 10 chapters deep into your next book purchase at Visible Voice. This trendy bookshop is located right above Crust, a local pizza shop, kitchen and bar. 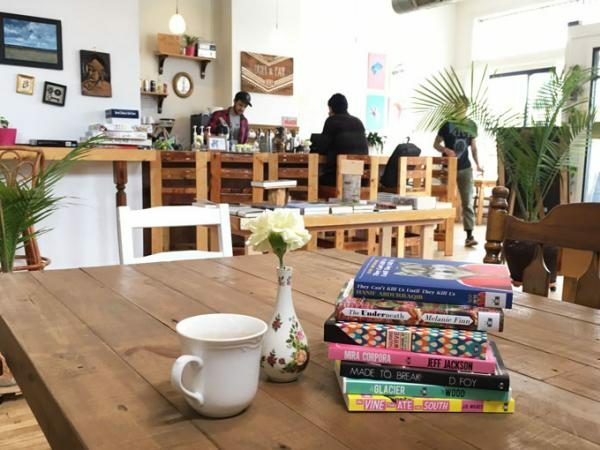 If you don’t feel like leaving the comfort of your seat, Visible Books also hosts its own cafe with pastries from local Sweet Tooth Confections, as well as a rotating array of seasonal wines and craft beer. 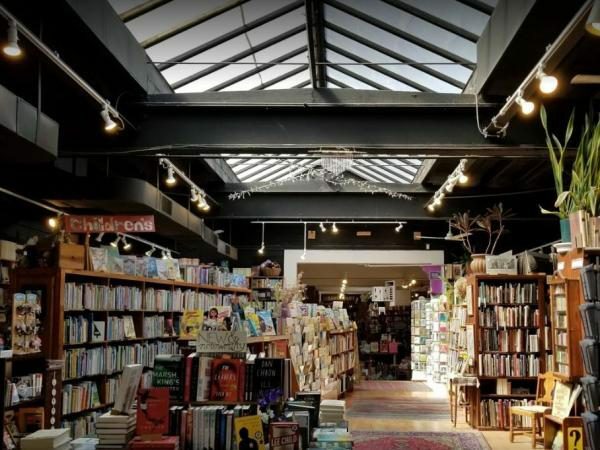 The two businesses share a patio and event space, making it the best place in historic Tremont to catch local music, munch on quality pie, and pick up a few books for your ever-growing library. Family operated Mulberry St. Books offers secondhand boutique, gently used books and bookish apparel gear. Get yourself a new book, a new outfit and some sweet treats from their bakery all in one trip. They are also dedicated to sustainable practices by offering their coffees and pastries in biodegradable cups, lids, and straws. They regularly receive donations and consignments so that every time you stop by their inventory will have completely changed, keeping prices low and customers extra happy! Find these and more stories at Ohio. Find It Here!